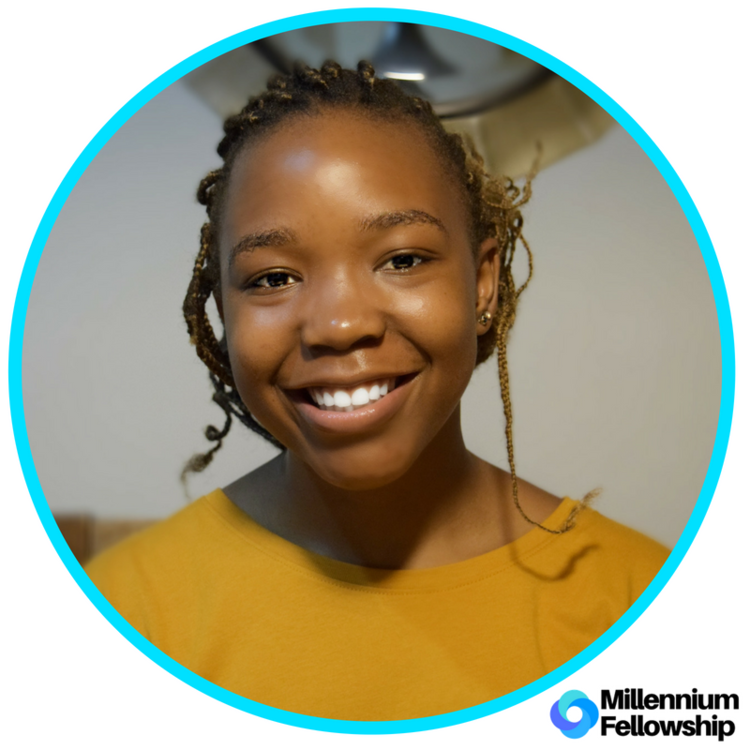 UNITED NATIONS ACADEMIC IMPACT AND MCN PROUDLY PRESENT MARIA APIYO ODONGO, A MILLENNIUM FELLOW FOR THE CLASS OF 2018. The Sustainable Solutions project is a competition at the University of Pennsylvania that invites both Penn students and Philadelphia high school students to innovate actionable solutions to be implemented in advancing the UN Sustainable Development Goals locally. Essentially, they hope to raise awareness of sustainability issues at Penn and in Philadelphia in order to forge student-led innovation. Their goal is to have at least 500 students take part in our information sessions leading up to the competition, motivate more students by showcasing successful projects across the globe, and to demonstrate that sustainability is accessible regardless of major or grade level. The project is committed to advancing Sustainable Goal #11: Make cities and human settlements inclusive, safe, resilient and sustainable, and UN Academic Impact Principle #9: A commitment to promoting sustainability through education. Maria is a rising sophomore at the University of Pennsylvania majoring in Electrical Engineering and possibly minoring in German. Born and raised in Kenya, she grew a passion for realizing a "brighter" Kenyan future, seeing as a significant portion of the country is yet to benefit from the national electricity grid. This has played a key role in shaping the trajectory of her college and career interests. She is a proud historian and dancer in African Rhythms Drum and Dance Troupe, the Chief of Marketing for the Society of African Internationals at Penn. She is also actively involved in Fossil Free Penn and Sustainable Solutions, organizations on campus that are aimed at "localizing the SGD's."